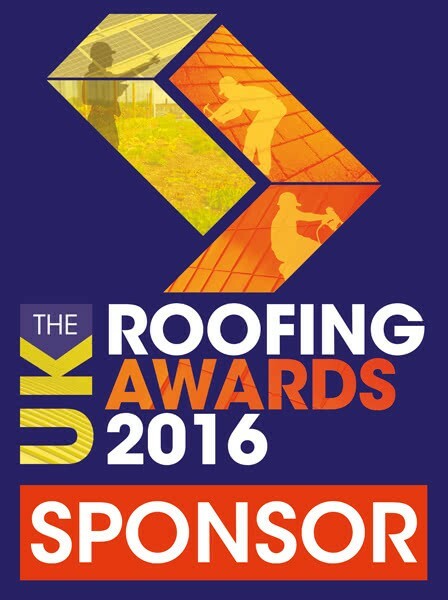 The National Federation of Roofing Contractors (NFRC) will be holding the UK Roofing Awards and Carlisle Construction Materials is extremely proud to be confirmed as one of the main sponsors for the 2016 event. The UK Roofing Awards have become an industry-wide event that recognises and rewards for outstanding standards of workmanship and safety within the roofing industry. Every year the competition runs from September to January and shortly after the closing date a small selection of projects are short listed to be entered into the finals. On Friday 13th May, Carlisle Construction Materials will attend The UK Roofing Awards Ceremony where the winners will be announced.